You have to start somewhere. 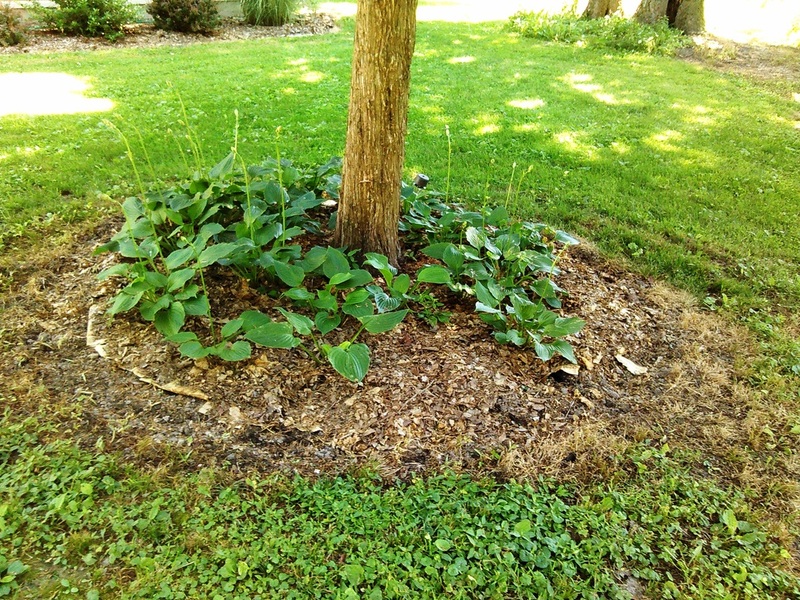 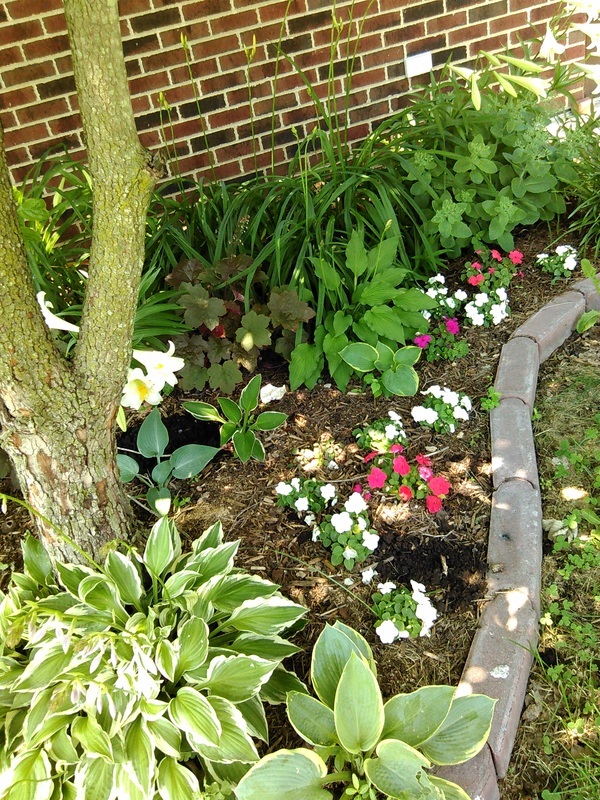 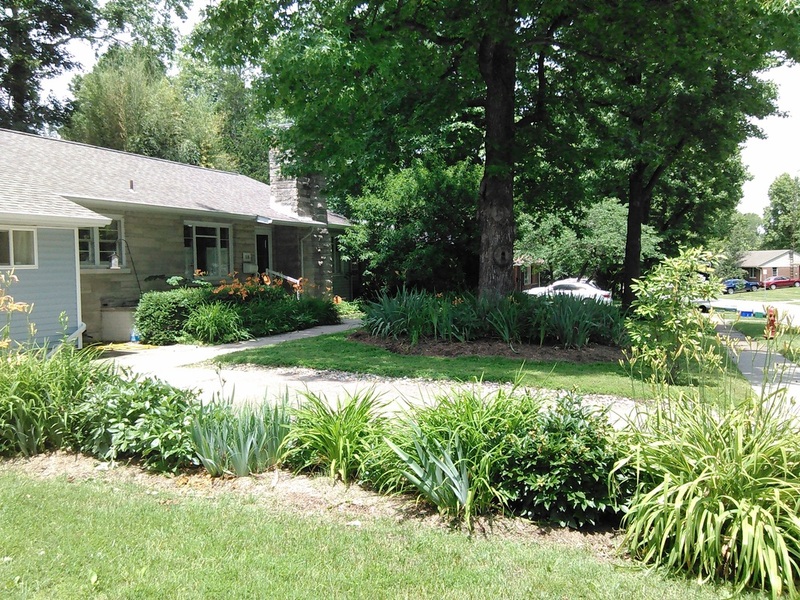 Think about islands - plant hostas around a tree and expand out from each tree; or along the edge of the house or driveway, to soften the lines. 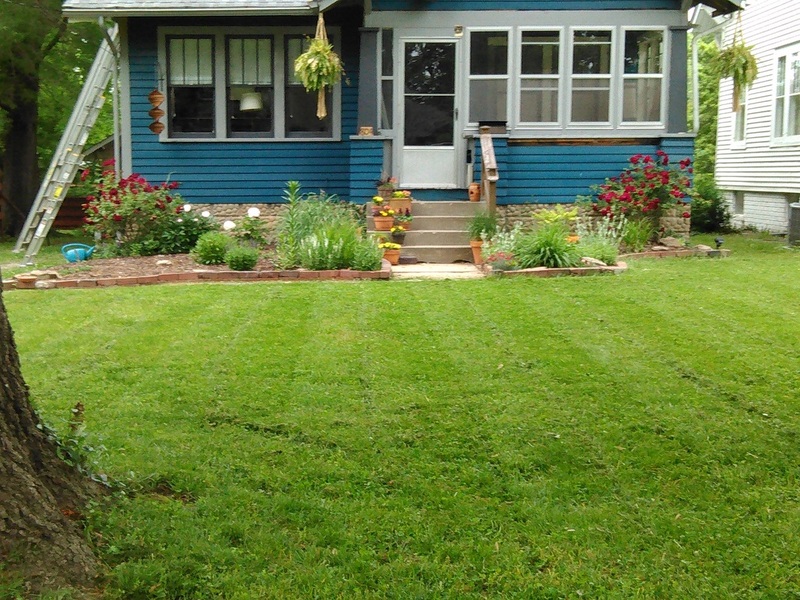 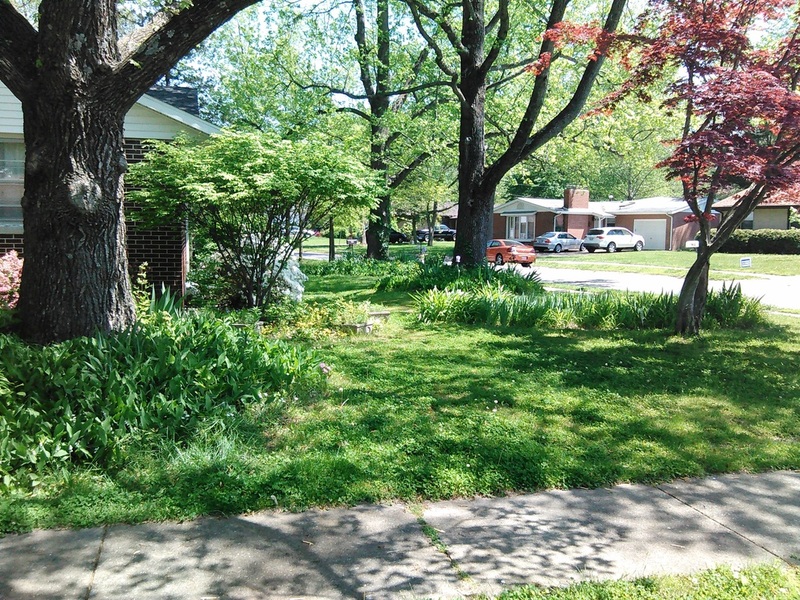 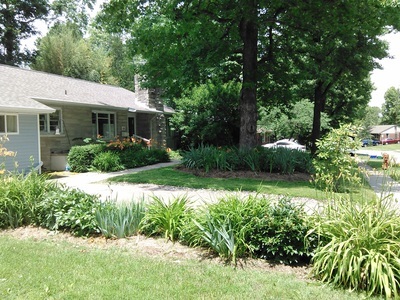 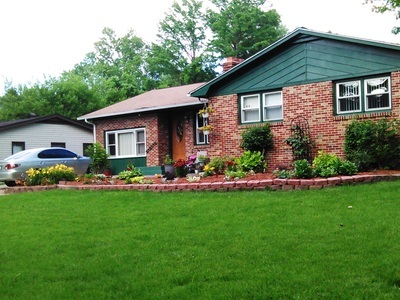 Some find sections of the lawn that are bordered by sidewalk, driveway and building. 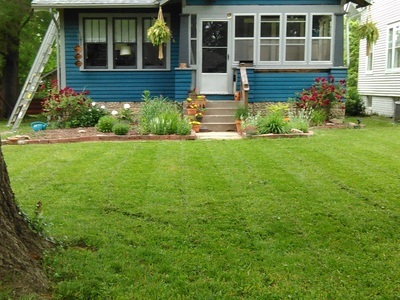 This has two advantages: the boundaries are clearly marked, which looks neat (curb appeal); and the plants that thrive will be contained and not take over more land than has been allotted.